Take a behind the scenes look at one of my online picky eater consultations, affectionately known as a Skype play date, where I eat along with your child to observe their subtle and not so subtle cues around challenging foods. I am so grateful to Karin and her charming family. She agreed to let me film the play date focusing on building dietary repertoire and looking at sensory cues around eating. Karin blogs at Calm to Conniption – an honest blog about the ups and downs in the mummy trenches along with a FIFO husband. What does my fussy eater help via Skype look like? The Skype play date can be added onto “Goodbye Picky Eating” or , for younger feeders (0-2yrs), onto my “Babies and Food Online Masterclass – and it is my unique, playful way of helping stressed out parents get some one-on-one and tailored eating assistance with their kids. I hop on Skype (with or without my kids) along with a platter of our pre-arranged food list (some preferred foods and some goal foods). We converse in the lead up to the play date so that I can pick a best fit menu for you. Ultimately, the foods are tailored to your child’s preference and your goal foods. 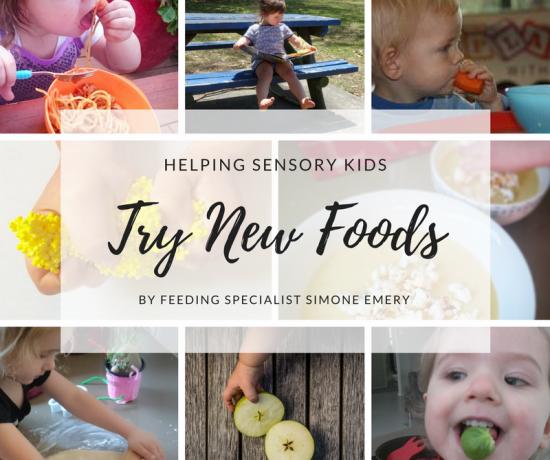 During the session I keenly observe your child’s approach to foods, in particular how they respond to and how they opt-out of challenging situations. We have a great time trying out these new foods! What happens after the Skype fussy eater play date? I send an email or give you a phone call to chat about my observations. And as it comes with access to my online resources, I point in the right direction to the juicy parts of the courses to get you the bigger wins quicker. 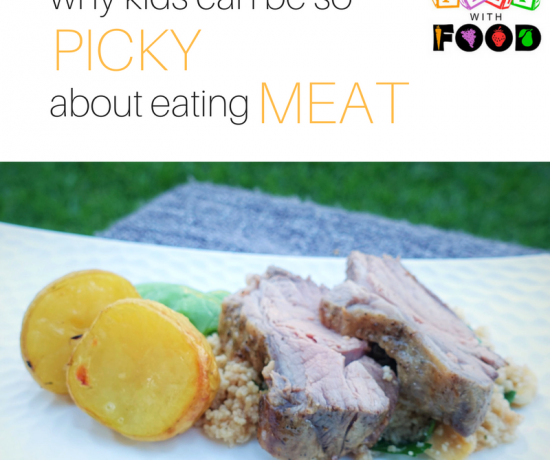 (Check out: “Goodbye Picky Eating with Simone Emery” for 2 – 12 year olds to see just how much awesome content there is for you WHENEVER you want it – lifetime access). If we are meeting you as part of the older kids program (2yrs – 12yrs), I recommended for you to complete the first 3 modules (eating competence, family meals and fussy eating) before our Skype play date. This way we are all on the same page during the follow up phone call / email. Primarily, my aim is to give you my top 3 tools to make a difference as soon as possible to the happiness of your mealtimes based on what I observe. Some examples of the immediate actions may include giving you a specific opt-out strategy that I can see will work for your child, some specific pointers on foods, mealtime language tools to use and some environmental cue adaptations. 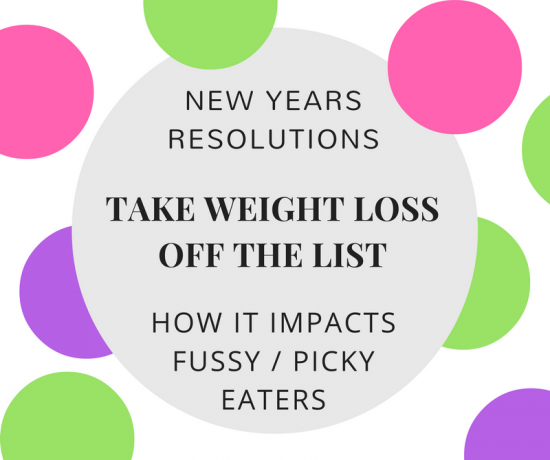 Much of the time, it’s not about the specific food that we need to work on – it’s often something else that is the root cause of your family’s mealtime woes. 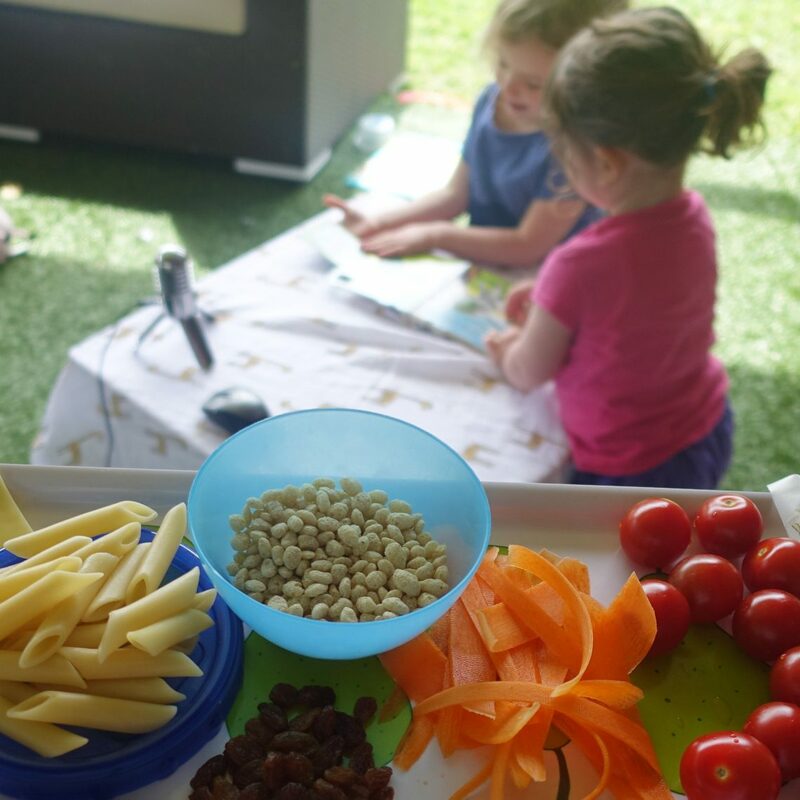 This Skype fussy eater play date is also a great sense check if you aren’t sure if your child needs additional assistance. This is my blog post on how to know when to get help for your fussy eater. If you had to choose goal foods for a play date, what would you choose?